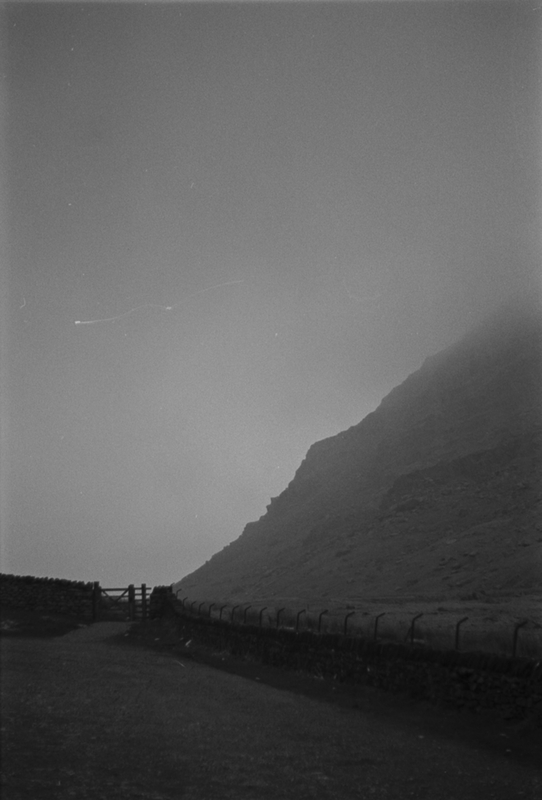 The Kirkstone Pass runs between Windermere and Penrith and is, at its highest point, 1489ft. Although it was pretty misty while we were there the scenery was still utterly stunning. We stopped alongside the Kirkstone Pass Inn, the third highest pub in the country, to take some photos as the sun was starting to go down and creating some simply amazing light through the last of the days mist. 24 miles of twists and turns make it a great drive, not especially fast, but very involving and requiring a decent level of concentration at points if you want to ‘make good progress’. Obviously driving the whole route in that way would mean you missed a lot of the countryside (or ended up in it) but sometimes its hard to resist!